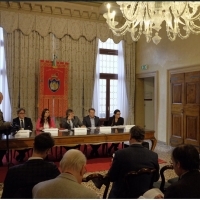 The Municipality of Venice, representative of the UNESCO Site “Venice and its Lagoon”, has called a meeting with the Steering Committee that took place at 14 March 2017 at which the representatives of the following institutions involved in the Site have participated: MiBACT, Veneto Region, Province of Padova, Metropolitan City of Venice, Municipalities of Cavallino-Treporti, Mira, Chioggia, Jesolo, Quarto D’Altino, the Authority of Archaeology, fine arts and landscape of Venice and Lagoon, Authority of archives of Veneto and Trentino Alto Adige, Diocesi of Venice, Interregional Board of Education for the OO.PP., Venice Port Authority. 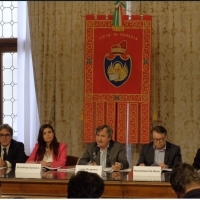 During the meeting there was a direct confrontation between the diverse administrations at local level involved at different titles in the management of the heritage, for sharing the actions currently underway and to launch for the overall improvement of the safeguard of the Site under the historic-artistic, landscape, environment and socio-economic profile. 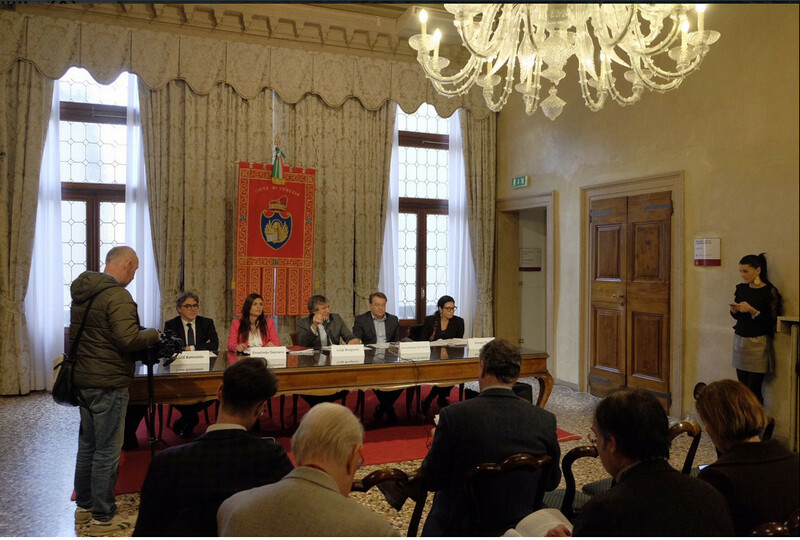 During the meeting there’s also provided a punctual update with regard to the content of the State of Conservation Report of the Site in response of the 40 COM7b.52 Decision of the UNESCO World Heritage Committee that has been transmitted in the World Heritage Centre of the Italian State at 1 February 2017. 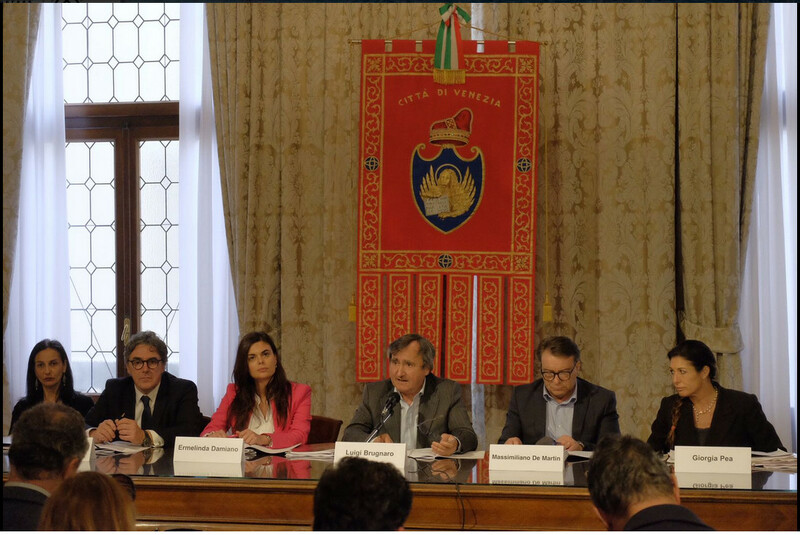 Furthermore, in the meeting there’s also dealt with the next activities related to the Buffer Zone, the Management Plan of the Site and to the two projects financed by MiBACT in the framework of the law 77/2006 “drafting of a World Heritage Impact Assessment for the Site” and “Sustainable Tourism Strategy for Venice and its Lagoon”. After the meeting, there was a press conference in which the State of Conservation Report was presented. Click here for the link.